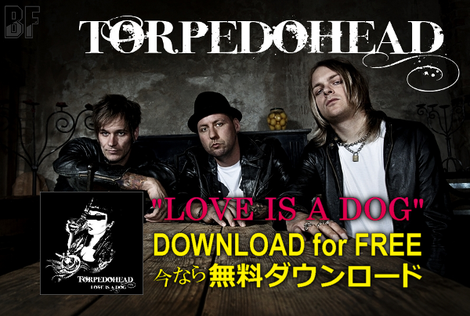 Song "Love Is A Dog" by TORPEDOHEAD from Germany, is now available for FREE download. The song is contained on their 2nd album "Greetings From Heartbreak Key". Check out TORPEDOHEAD on facebook.